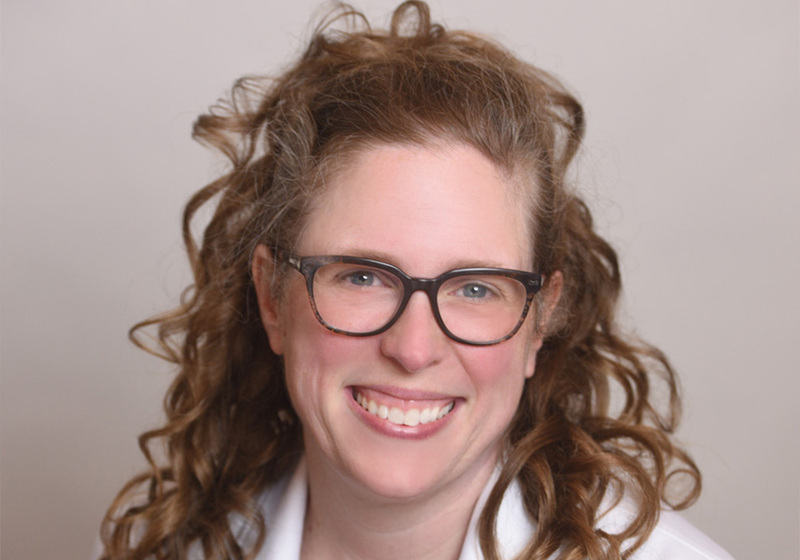 Jamie Ellerbrook, MSN, APRN, NP-C, CLC is a board certified Family Nurse Practitioner and owner of Pediatric Associates of West Tennessee, PLLC. Jamie has been practicing with Pediatric Associates since 2010, and took ownership of the practice in September 2016. 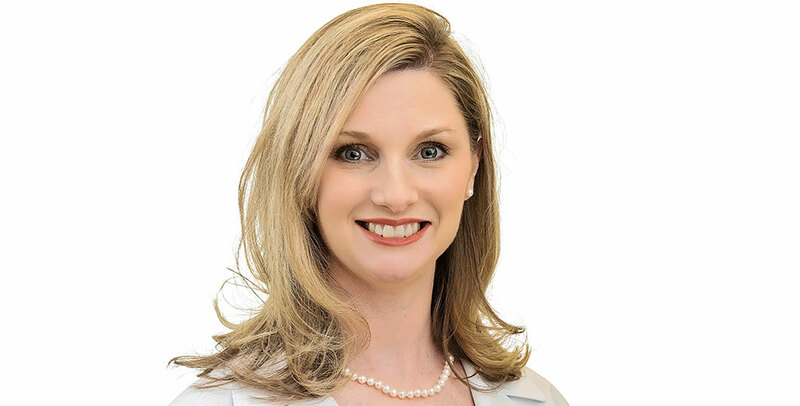 Currently Jamie divides her clinical time between the two practice locations in Dyersburg and in Brownsville, Tennessee. Jane Walker Riles, DNP, APRN, FNP-BC is a board certified Family Nurse Practitioner that joined our clinic in 2011. 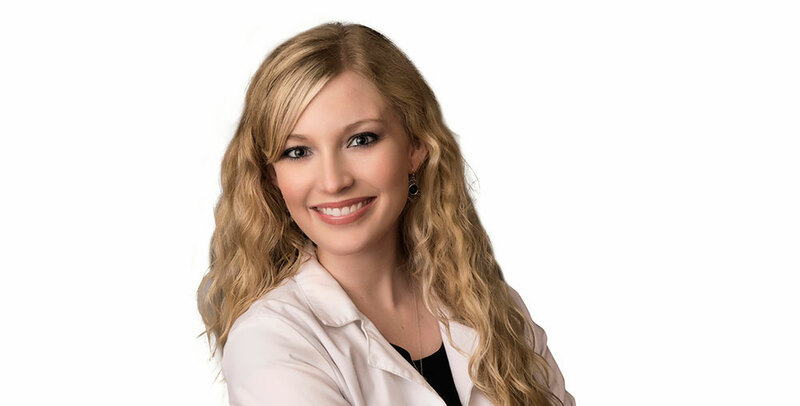 She completed her undergraduate education in nursing at the University of Tennessee at Martin, then graduated from Union University’s Family Nurse Practitioner program in December 2007. 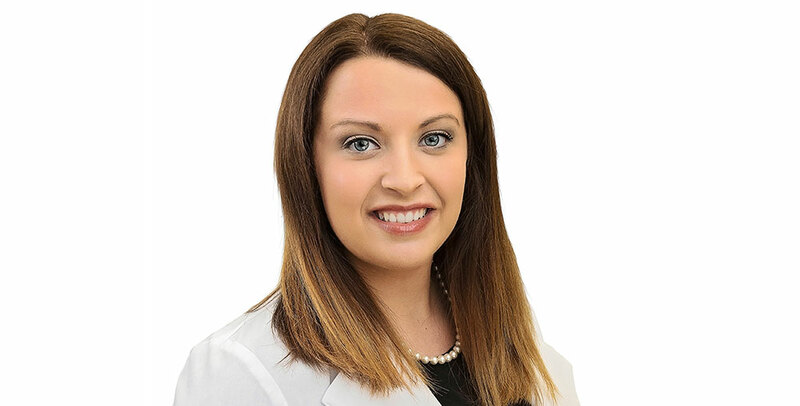 Madison Wallace, MSN, APRN, NP-C is a board certified Family Nurse Practitioner working full-time at the Brownsville location of Pediatric Associates of West Tennessee, PLLC. She graduated in May 2017 from the University of Memphis with a Master of Science in Nursing. Madison also attended Austin Peay State University in Clarksville, Tennessee where she earned a Bachelor of Science in Nursing in May 2013. Summer Alexander, MSN, APRN, NP-C is a board certified Family Nurse Practitioner practicing in our Dyersburg, Tennessee location. Summer is a 2016 graduate from Maryville University in St. Louis, Missouri. She grew up in the Missouri Bootheel and is now married to Landon Alexander with two daughters of her own, Bailey and Avery.